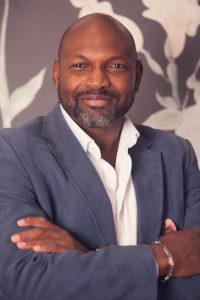 Dr Olarogun is well-known in Cape Town for his years of work and commitment to reproductive medicine in both the private and public health sectors. He retains a keen interest in endoscopic surgery as well as acedemic medicine. After studying medicine in Nigeria, Dr Olarogun qualified as an obstetrician/gynaecologist at the University of Cape Town in 2000. He continued his sub-specialisation at the university, working at Groote Schuur Hospital until 2007, when he left to enter full-time private practice. His work has also taken him further afield, to New Zealand and Namibia. In South Africa, he ran his own private IVF unit at the UCT Private Hospital. He continues to head one of the gyneacologists’ firms at Groote Schuur Hospital, which he has done since 2010.